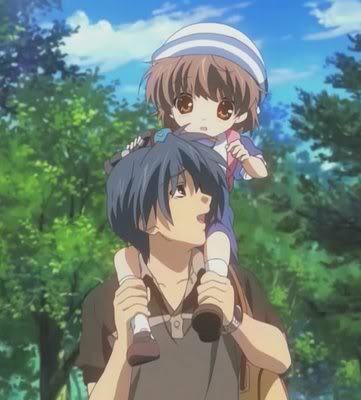 ClAnNaD~. sorry for repeats!. Wallpaper and background images in the Clannad club tagged: clannad after story tomoya nagisa sanae etc.